We are a community gathered to worship in, with, and for the world. Having a variety of worship experiences increases our ability to reach out to the people around us. We are committed to the ministry with the diverse population of Northeast Calgary and sharing Jesus Christ as our Lord and Saviour. As a community, called and gathered together, Prince of Faith is committed to the Gospel of Jesus Christ as the way of salvation and peace. We are also dedicated to a life of caring and service to all who are in need. The community, through worship,celebrates God’s love and the call to be servants in the world. May God continue to bless you and to give you joy and peace. 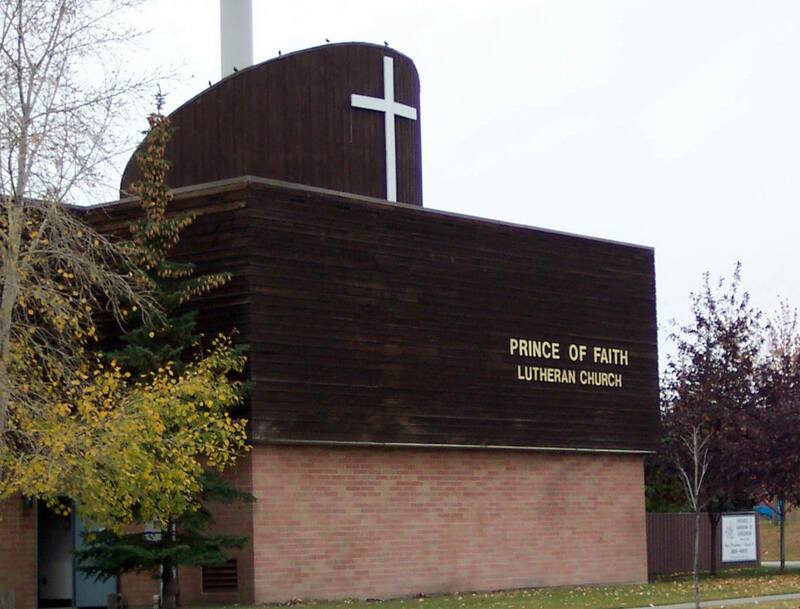 We look forward to seeing you soon at Prince of Faith.